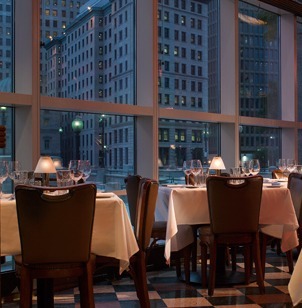 Hemenway's is a seafood and oyster bar known for its beautiful atmosphere, wonderful food, and service. Passionate about seafood? Taste it, then talk about it with other like-minded Meetcha members. Apps from $8-$19.